Don’t Mess with us Sandy! 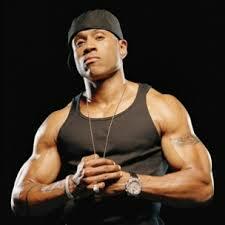 “Don’t Call it a Comeback” rapped LL Cool J in Mama Said Knock you Out. After such a great 2012 and hurdling the hurricane, you could call 2013 a comeback but only in that we took the hit and got back up, pressed onward and went back to “Knocking them out”. I’d like to thank my first half of the year clients for making our worlds more shiny and soul fulfilling. And where possible I’d like to plug their projects and businesses because each one are fantastic people. Each of these folks and their teams of people, guests, families and friends surged to new heights. The collective spirits rose up and made it a memorable year so far in 2013. I touched on a couple of parties and events back earlier in the year. I wanted to add a couple memorable parties to the list. Becca Horowitz had one of the most memorable parties of the earlier part of this year at Housing Works Bookstore on Crosby Street. 100% of all proceeds goes to people living with HIV/AIDS. Mom and dad, Shari and Daniel, Becca and Ari had a rough end of year with Hurricane Sandy banishing them from their home well past January when the party took place. The elegance and poise shown by the family under the circumstances was sensational, they soared and their friends and family brought this party to a whole other level in this tight, not ready for this kind of PARTAY bookstore. It’s families and people like this that raises the gratitude we feel to the highest levels. This guest was a father of one of the kids and ROCKED it out with LSNY! We lit the room to make it festive and brought in the Lightning Photo Booth which offered some wonderful take home memories. 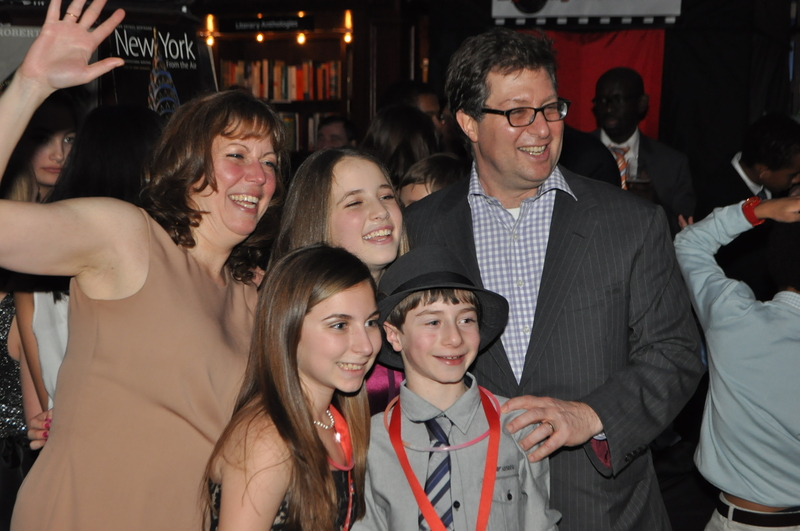 Shortly after this party was our second go round with Rabbi Andy Bachman’s family from Congregation Beth Elohim. Mom, Rachel wanted to light the room a little more than Audrey’s their first Bat Mitzvah with us. Lois‘ party matched if not exceeded the fun from their first party. We didn’t take many pictures here because it was non-stop fun. 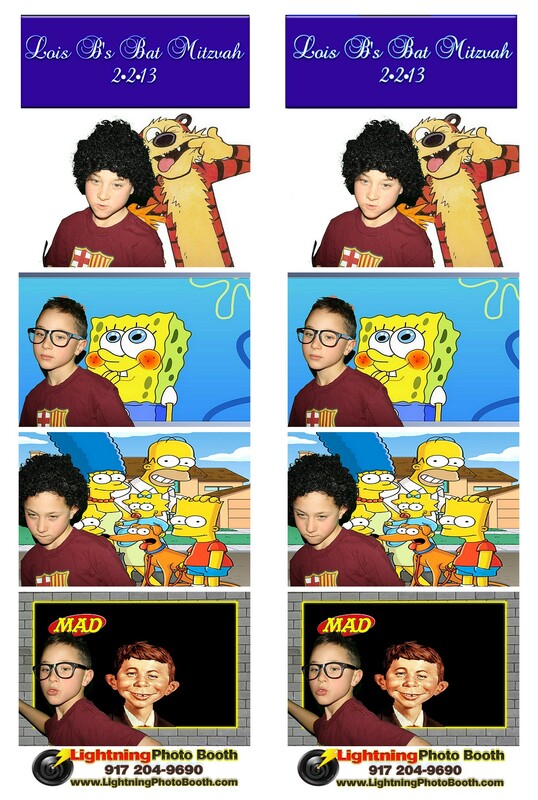 But we had some fun with the photo booth as well…a Safari Theme and Cartoon backgrounds. A series of parties followed which were just a hoot. Rodeph Shalom School in Manhattan does a Skating Party every year at Chelsea Piers. This year they wanted to bring in the Lightning Photo Booth to capture some of the fun. They used the standard burgundy screen but we were non-stop from start to finish. No one loves to party more than the Futterman Family. Abi’s party at the Dumbo Loft was off the chain. Ned had the adults going crazy with his own brand of “Bring it On” moves. 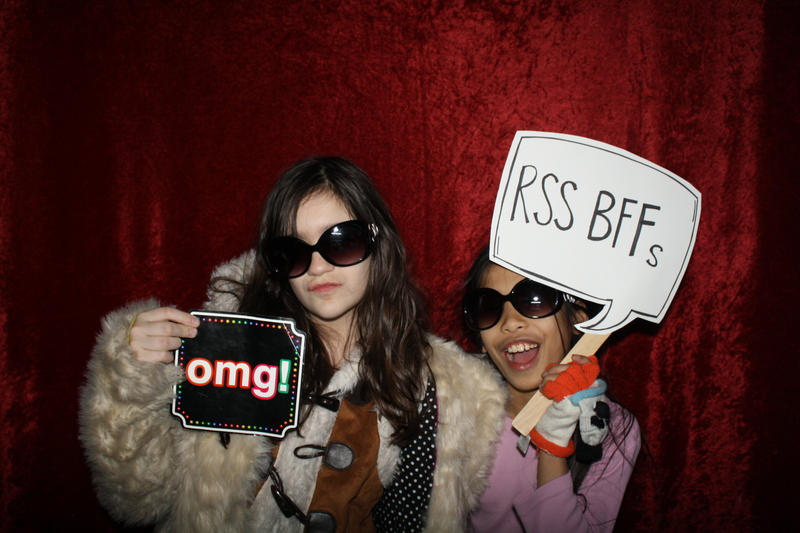 We have some video on Facebook from this party….whoo! Rodeph Shalom School made up signs to bring into the booth. There’s so much more to talk about but too much for one blog. I wanted to mention to look out for our next blog as we begin to feature some of the outstanding talent from LSNY Events that help make these parties the joy that they are for all of you and for us. Be on the look out for MC Brian who has been honing his skills all year last year and is emerging as one of the finest up and coming MCs for your party. Until next time. Throw your hands up every once in a while like you just won a promotion, a race or you just won a huge battle…and do a great big inner YEAH!!!!! – Life will come around to echo that for you. This entry was posted in Brooklyn Mitzvah DJ, Congregation Beth Elohim, event host, event lighting, event MC, Fund Raiser, LED Lighting, lighting in NY, Lightning Shakes New York, LSNY, Martha Baum, Michael Schindler, NJ Mitzvah DJ, NJ Photo Booth Rental, NJ Sweet 16 DJ, NJ Wedding DJ, NY Mitzvah DJ, NY Photo Booth, NY Sweet 16 DJ, NY Wedding DJ, NY wedding entertainment, NYC EVENT dj, Photo Booth, Rabbi Andy Bachman and tagged Amy Bender, bar mitzvah green screen photos, Best Mitzvah ever, CPC Events, dumbo loft, event DJ, Igloo Play, Marriott Essex House, Martha Baum, Party, Robyn Billings, Rodeph Shalom School, Stephen Drachman. Bookmark the permalink.